While a very large city overall, San Francisco is quite compact. Most of the accommodations in the city are within short drives or train connections of each other. With that said, the city offers a wide range of accommodations in different neighbourhoods, each with their own unique backdrop and charm. 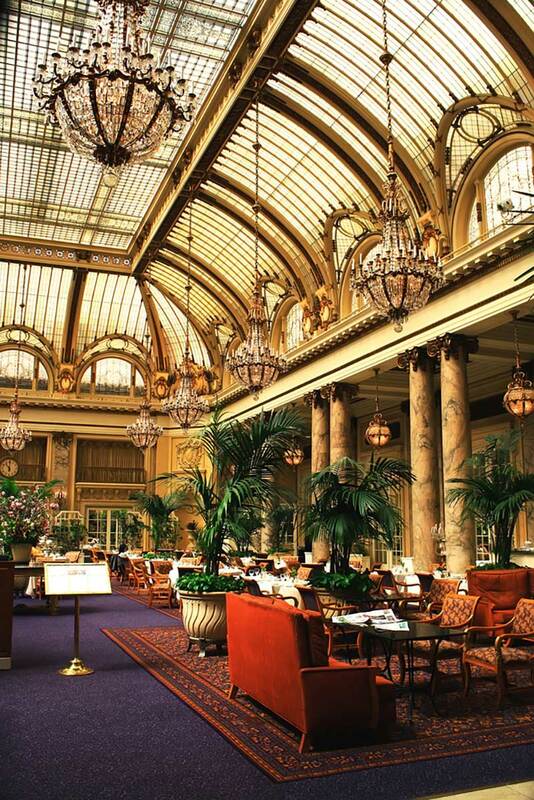 The Palace Hotel is located centrally in the financial district of San Francisco and only a minute’s walk from the BART train station. Visitors are only a short walk away from some of San Francisco’s best dining and shopping options. 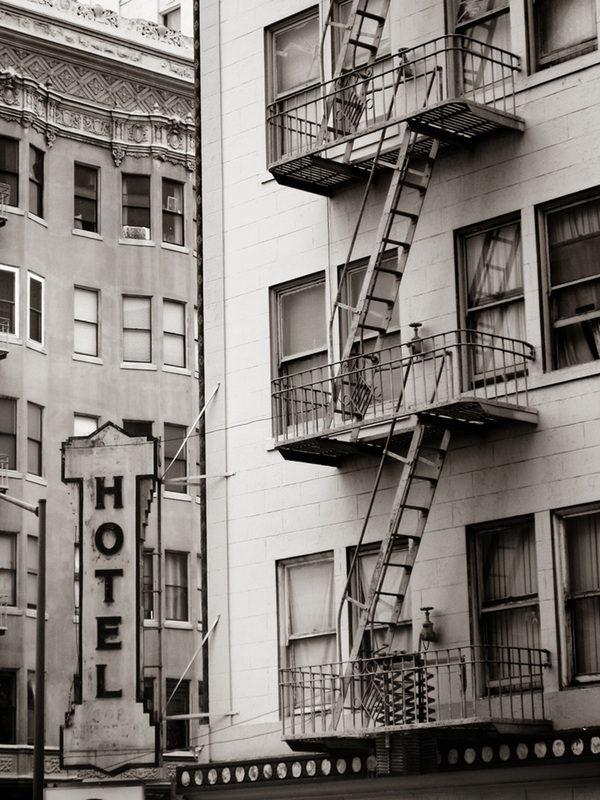 The hotel is a landmark in the city and is complete with elegant furnishings throughout. Queen Anne Hotel is located in the boutique neighbourhood of Pacific Heights. A restored Victorian Mansion, it is a short walk to the famous cable car lines and is also located directly adjacent to Japantown. 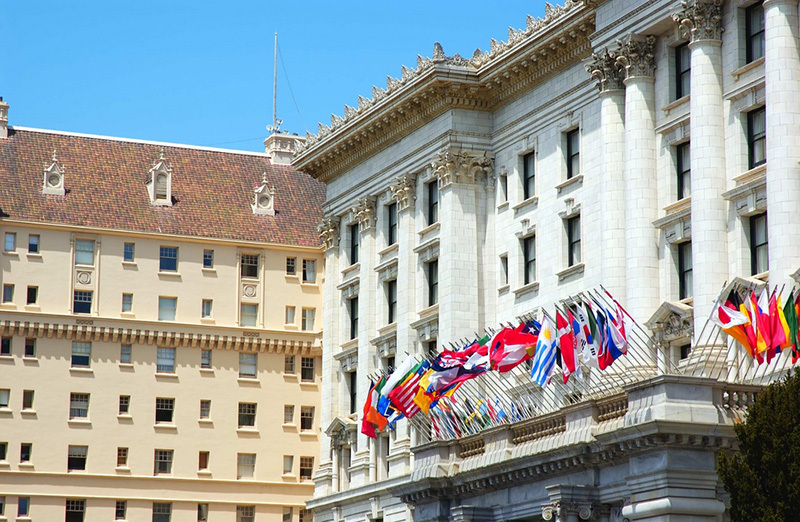 The hotel is adjourned in antiques and unique furnishings from the Victorian era and includes breakfast as well as afternoon tea options for those seeking a unique San Francisco experience. San Remo Hotel is a family-owned budget hotel only a short walk to the cable car line and Pier 39. The local neighbourhood is full of Italian eateries and shops at North Beach, while cozy rooms feature Victorian-era antiques and furnishings.